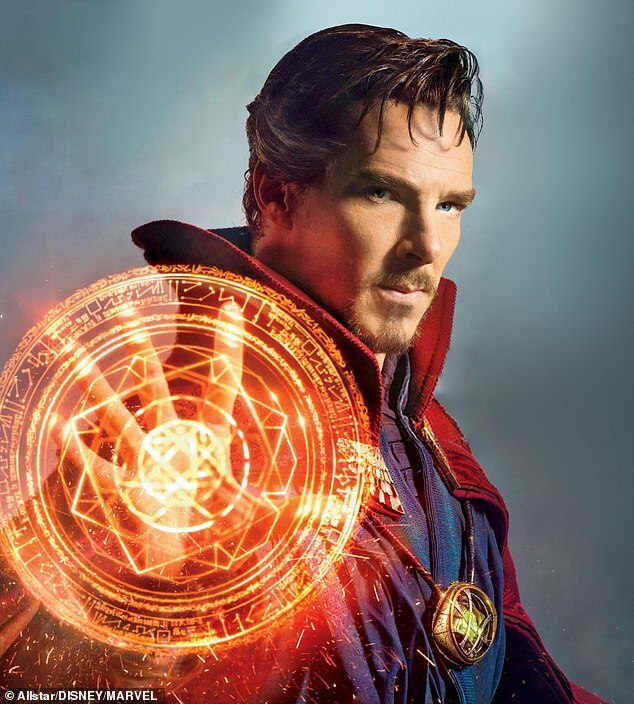 Benedict Cumberbatch reportedly knocked a man off his new bike while driving along a country lane and moments later was slapped by the furious cyclist. The actor, 42, allegedly caught the arm of the rider, Michael Lawrence, 63, during the collision which took place in Freshwater, Isle Of Wight last September. 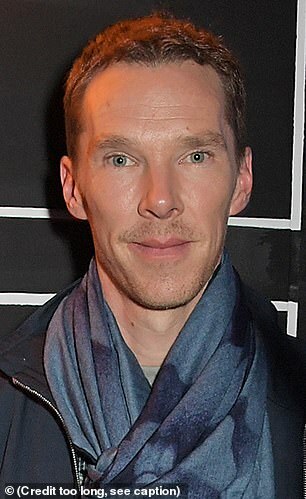 Mr Lawrence, affectionately known as Scooby, is claimed to have got up off the floor and immediately slapped Cumberbatch – before realising he was an A-list star. A friend of the cyclist said that Mr Lawrence couldn’t see anywhere to move to avoid the car and instead put his arm out in order to stop the vehicle. They said: ‘He just put his arm over him and took the full force of the impact on his forearm, which smashed the wing mirror. 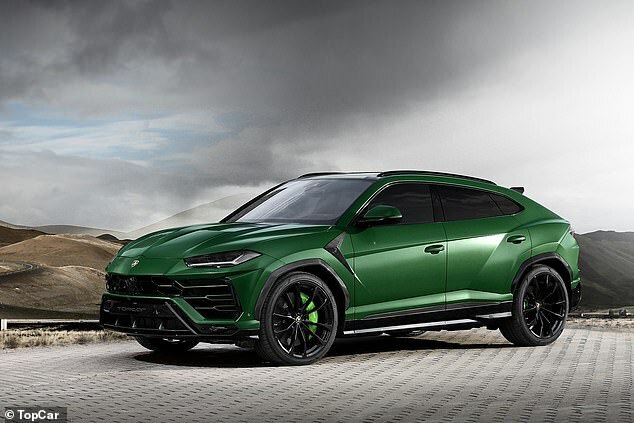 Despite claims from Cumberbatch’s representative’s that he doesn’t own a Lamborghini, Mr Lawrence reported he had been hit by a Urus 4×4. Mr Lawrence’s friend told the website that Cumberbatch accused the cyclist of being in the middle of the road at the time of the collision. Cumberbatch is thought to have reported the incident to police on the island but hasn’t pressed charges against Mr Lawrence over the slap. The two men swapped numbers and Mr Lawrence is apparently disheartened that he hasn’t yet heard from the actor, his friend reports. 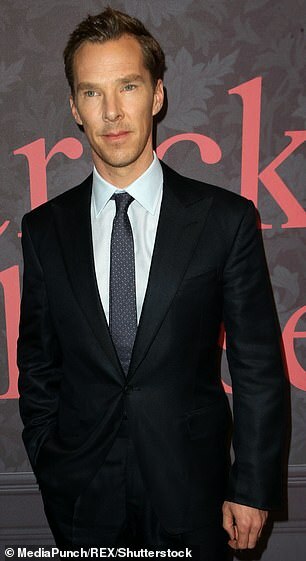 MailOnline have contacted Cumberbatch’s representative’s for comment. 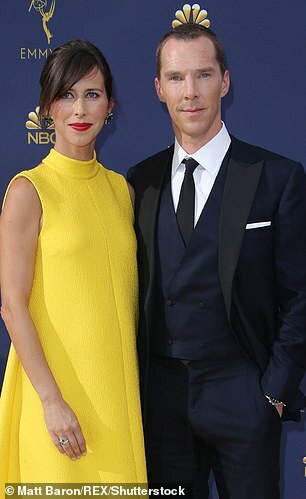 Cumberbatch and his wife Sophie, 41, married on the Isle Of Wight on Valentine’s Day 2015, have built their own family pad on the island where her mother lives. The couple, who share Christopher, three, and two-year-old Hal, frequently return to the area to visit family. Sun 29° Aries 01' 39"
Moon 27° Libra 48' 17"
Mercury 02° Aries 40' 05"
Venus 28° Pisces 25' 44"
Mars 12° Gemini 35' 35"